You are here: Home / FAQs / Searchbug Technical FAQs / Does Best People Search provide order and payment confirmation? 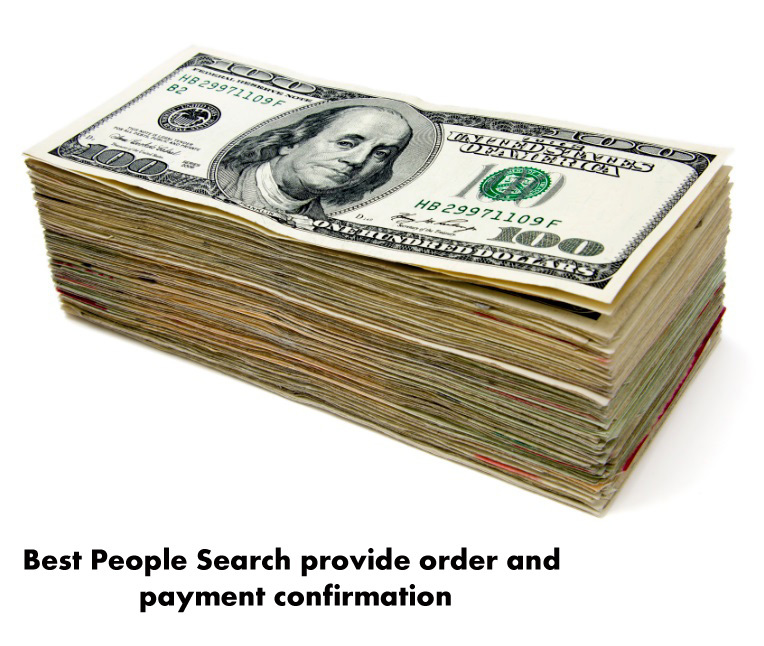 Does Best People Search provide order and payment confirmation? When you submit your credit card information and your payment is approved a receipt will be shown on your confirmation screen. You can either write your invoice and order ID(s) down (or print the page using your browser’s print function) for your reference. This way if you need to call us for any reason you will have the information handy. You can always login to your account and view your order details and invoice information in your “my account” page should you not need to print a hard copy. Should you need to correspond with us, please include your Order ID so we can help you quickly. When viewing your confirmation it would be a good idea to immediately login using the login link on the receipt or in the top right corner of the web site so you are familiar with the process and can verify your service requests are in the system. Once logged in you can review your order and see your online account was registered. Anytime your account status changes or if there is a message from customer service you will also be sent an email with a login link so you can access your order and see the online status at any time. The transaction will appear on credit card statement as SearchBug, Inc. for all transactions beginning in 2010. You will also receive an email every time the status of your order changes or if your investigator has questions. In the unlikely event you receive an error message indicating your information could not be successfully transmitted over the Internet, or you receive an error page, please complete the comment form on the error page so we can determine what happened. You should also use the “contact us” form or call us anytime and leave a message if it’s during non-business hours. This may occasionally, although rarely be due to the incompatibility of some web browsers, older versions of software on your computer, or you might be blocking cookies which are required for registration. Although we have no control over the Internet or the compatibility or settings of your browser, we will do our best to assist you in successfully submitting your order. ABOUT THE AUTHOR: Noah Wieder is CEO of SearchBug Inc. and the founder of bestpeoplesearch.com. Bestpeoplesearch is a private investigator portal and Information Retrieval Services web site where investigators offer searches to businesses and individuals with specific search needs. https://www.searchbug.com/info/wp-content/uploads/2009/11/payment.png 315 560 Noah W https://www.searchbug.com/info/wp-content/uploads/2018/10/SearchbugLogo500x197-e1540304996302.png Noah W2009-11-14 05:21:002019-04-18 00:26:38Does Best People Search provide order and payment confirmation? Is my Credit Card Secure when I use Best People Search? 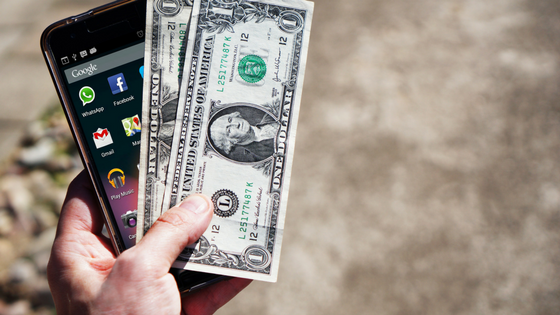 How am I protected from credit card fraud on your site?